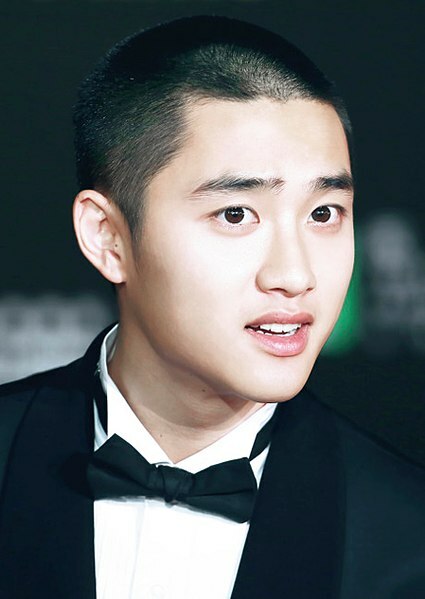 Do Kyung-soo (born (1993-01-12)January 12, 1993), better known by his stage name D.O., is a South Korean singer and actor. He is best known as a member and one of the main vocalists of the South Korean-Chinese boy group EXO. Apart from his group's activities, D.O. has also starred in various television dramas and movies such as Pure Love (2016) and My Annoying Brother (2016). This is mostly the stories i have read or am reading and loving. This is mostly a Chanbaek recommendation but you will also find stories of Exo's Chanyeol/Oc, Baekhyun/Oc, Kyungsoo /Oc. This will be updated as I continue to read more and more fics. But please if you have recommendations feel free to recommend.